Hands up if you're prone to breakouts? How about eczema? Let's face it, having the two combined is like the seventh circle of hell. You can't really wear foundation or concealer to hide the spots because then the eczema will be even more visible. The ultimate torment. I'm going to be honest with you, I had never heard of Eucerin before, I'm a creature of habit really and probably wouldn't have tried it off my own back. However, now I've tried it, it will now be my skin care go to. Needless to say, I'm a convert. As you may have seen from previous posts, I have tried a lot of face products and have decided to type up a review within the first week. With the exclusion of some, I have seen amazing results within the first week or so but then my skin decides to rebel. On the advice of my flatmate, I waited three weeks this time to give my skin enough time to adapt to the new product and I'm glad I did. 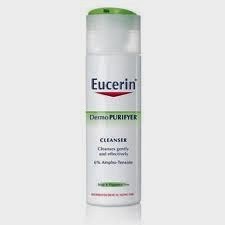 I have been using Eucerin Dermo PURIFYER once a day for three weeks and I haven't had a complete breakout for at least two weeks, only the odd spot here and there but they have been few and far between. This has made me a very happy bunny indeed. I still have the odd blemish here and there from past breakouts but it makes me very happy to see these are disappearing, slowly but surely. Hopefully, by this time next week they'll be gone completely! Another reason I like the product ios because it's cruelty free, as promised on their website and various other cruelty free listings. This is very important to me and it's always a struggle to find 'rubbish skin friendly' products that haven't been tested on animals. 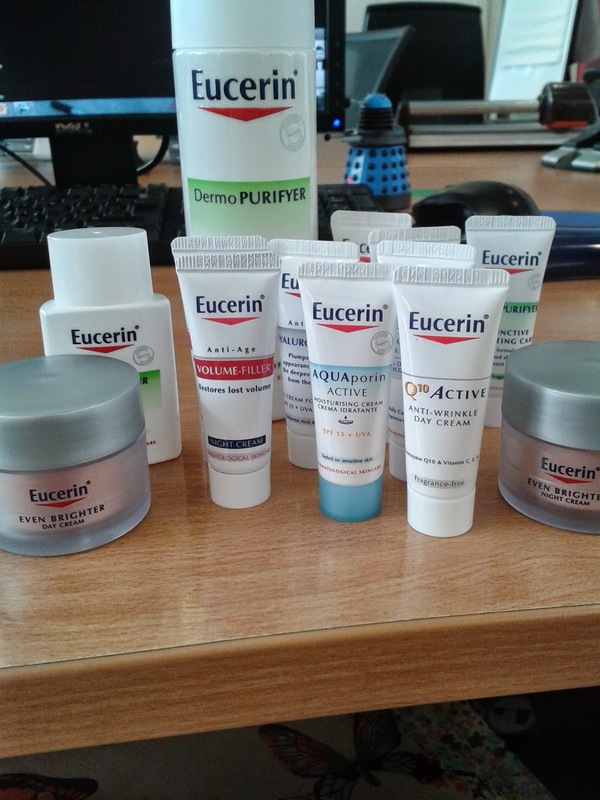 Well done Eucerin. 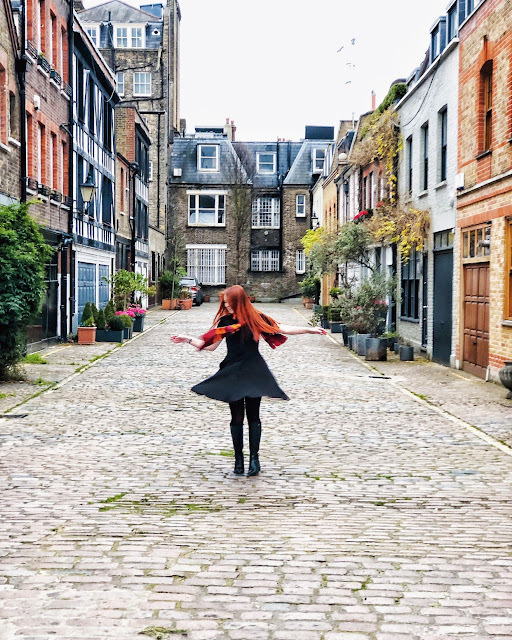 The only downside isn't a major thing, rather of a personal moan. I want to have a facewash that smells nice! Obviously it's scent free to make it even kinder to your skin. I shouldn't really moan that my face doesn't smell like peaches when the product actually works I guess! I thought this would be too expensive for me at £9+ (I try to go for the cheapes thing all the time which is probably bad), but right now it's only £6 on Escentual and it's completely worth it. I'll probably be stocking up myself on payday! Plus, I also got a bunch of extra little samplers that I still need to try!